He is Sr. Consultant - Internal Medicine and Intensivist having 15 Years of Experience. 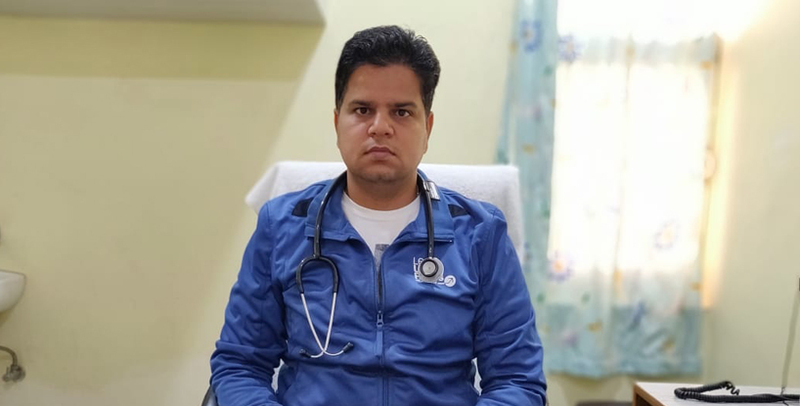 He has worked with AIIMS, APOLLO Hospital Hyderabad, Maharaja Agarsen Hospital - New Delhi, Lady Hardinge Medical College (LHMC) & He many other renowed hospitals. He is NABH Trained Assessor, From Quality Council of India (QCI), New Delhi. He has Published Many International and National Article Published in Internationally Renowned Journals. MBBS & MD from AIIMS 1999. 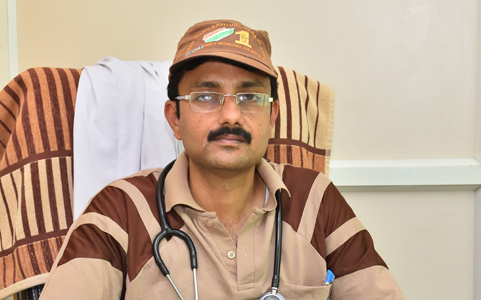 He is Sr. consultant working in Shah Satnam Ji Specialty Hospitals for last 16 years. He has extensive experience in anesthesia & intensive care. She is Consultant in Department of Microbiology. 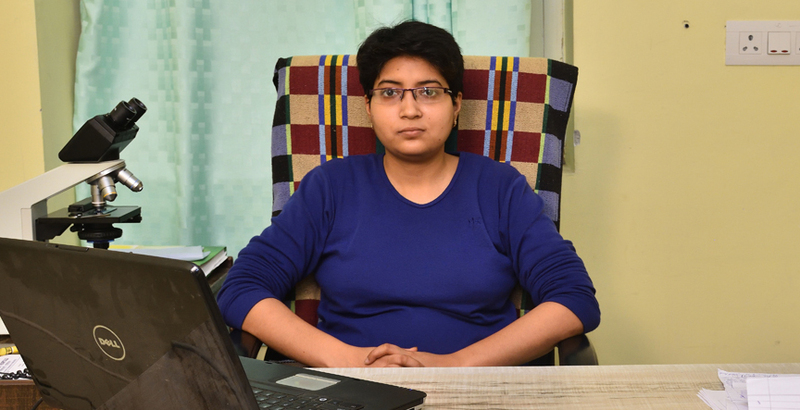 She has completed her MD(Microbiology) from BTMC, Ahmedabad. And she has completed her MBBS from Govt. Medical College. He is Sr. Consultant in Dept. of General Surgery (Shah Satnam Ji Speciality Hospitals, Sirsa). 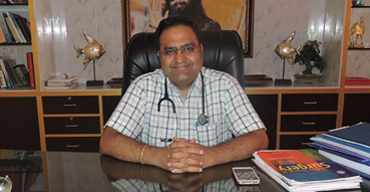 He has completed his MS(General Surgery) from KIMS, Maharashtra. He has completed his Senior Residency at SGM hospital, Delhi. 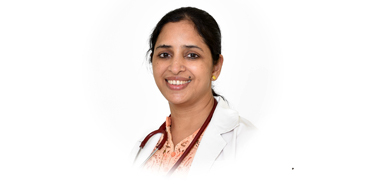 DR. Monika Garg is a Senior Consultant, Department Of Ophthalmology at Shah Satnam Ji Speciality Hospital, Sirsa . She is working as Consultant at Shah Satnam Ji Hospital For Last 10 years.